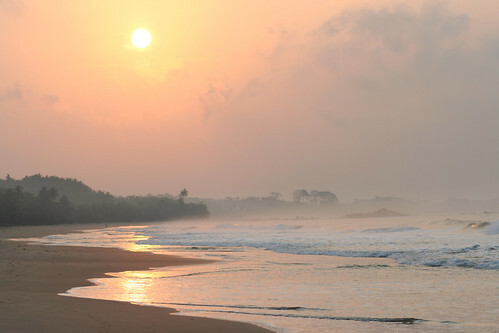 Sunrise, Axim beach, originally uploaded by nobodaddy69. Taken on the 29th December, 2009. The photo has not been altered in anyway - this is how it was! Siji at Jazzhole, Friday 5th Feb.
On the massacre at Kuru Jenta and elsewhere..
Investment Analyst job opp (IFC) in Lagos. Herskovits on UYA in Foreign Policy magazine..